Have you come across bitcoins / cryptocurrencies? 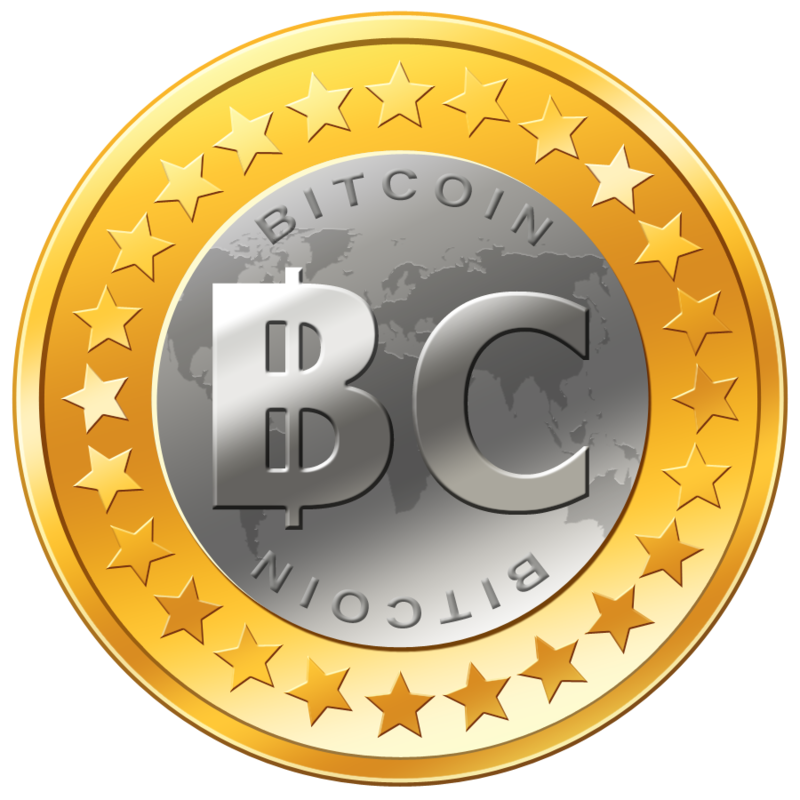 Ok, just a quick post about cryptocurrencies (well, as always it turned out longer!) . I have been keeping an eye out for this group / website – The New Economic Rights Alliance, based in South Africa, for some time. They have now become a pagerank 5 website which is pretty impressive in, I believe, quite a relatively short space of time. This means they have become popular! We provide non-financial support to those suffering from the adverse effects of corporations who place profits ahead of natural human rights. I could state a more from their page Our Constitution but basically they want transparency in the banking sector. We will achieve transparency in the financial sector. We will place the financial powerbrokers who profiteer unlawfully at our expense in front of a higher legal authority to answer for their actions. Their only recourse will be to restructure the financial system and shatter the invisible chains of financial slavery. The end result will be a nation fully capable of self-sustainability. A home that is ours, nutritious food and healthy water, a harmonious environment in which our children can grow with the freedom to live and choose their own lives. Our banking system desperately needs competition. That competition has now arrived. …and in the form of these so-called alternative currencies. So here’s the information they sent – a PDF embedded below (or click this link to read online). Have a read. You’ve heard of bitcoin, right? There’s also litecoin and lots more such currencies besides. I will try to blog about this more. Let me know what you think. 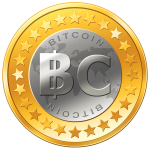 Have you dabbled yet in bitcoins/ litecoins or other cryptocurrencies? Are they going to be a viable alternative to the banks’ money? I would certainly like to think so. I’ve blogged before about how totally corrupt the banking system is and how it has us by the short and curlies, without us even questioning the system, and how local currencies are springing up. For eg lets schemes, and other such schemes. I opened a demo account on the trading site they gave in the PDF below, but not got much further than that. Do share if you have experience of this! It’s intriguing to say the least. Imagine when everyone runs their own bank account from their computer rather than from the bank’s.